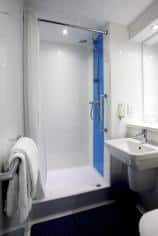 "A central location, under 10 minutes from Reading station and minutes from The Oracle Shopping Centre." 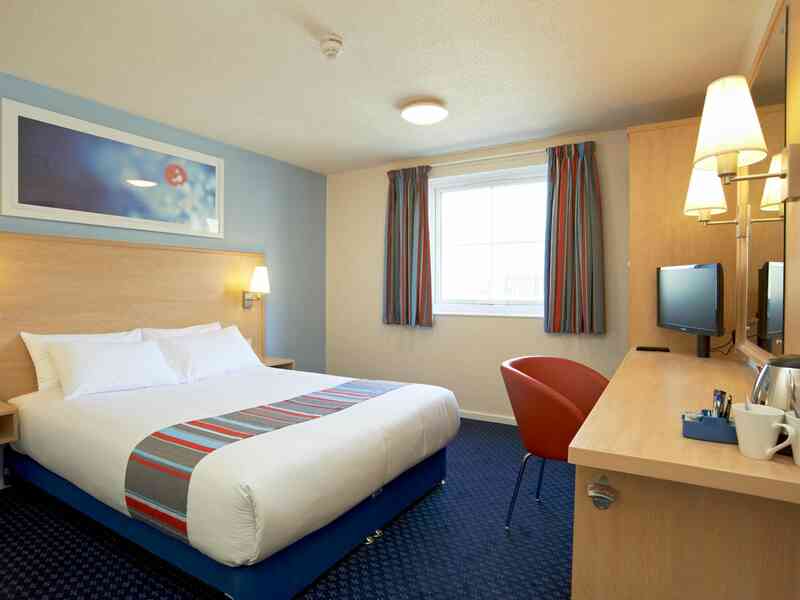 Situated just 0.8 miles from the city of Reading and 0.5 miles from Reading train station, the Reading Central hotel is an excellent choice if you’re looking for accommodation around this historic, bustling Berkshire town. 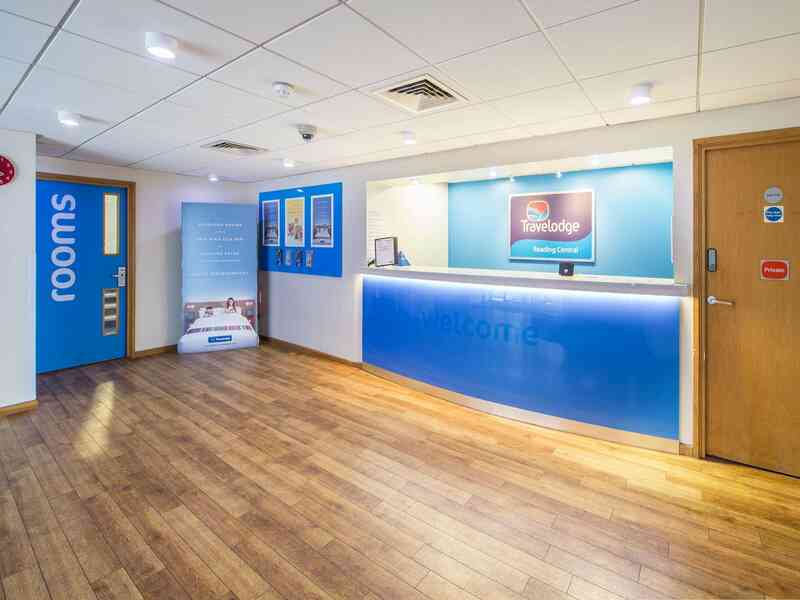 This location is ideal for families, with Legoland Windsor only 20 miles away, offering rides and activities that children will love, and other major theme parks such as Thorpe Park, also found nearby. If you’d like to explore a little local history, the historic charm of Windsor Castle, famous for its Royal links, is just 15 miles away. 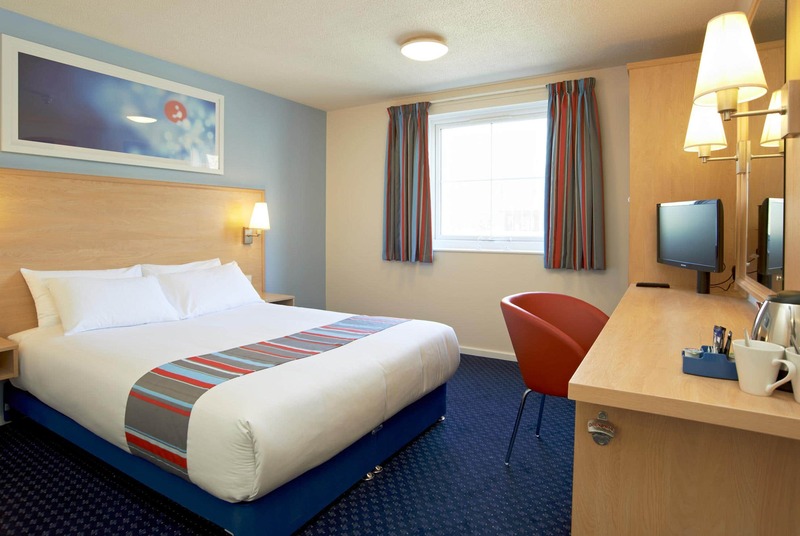 There are plenty of other fantastic attractions nearby and the hotel is only 2.6 miles from the University of Reading, making this a great option if you are visiting students there. 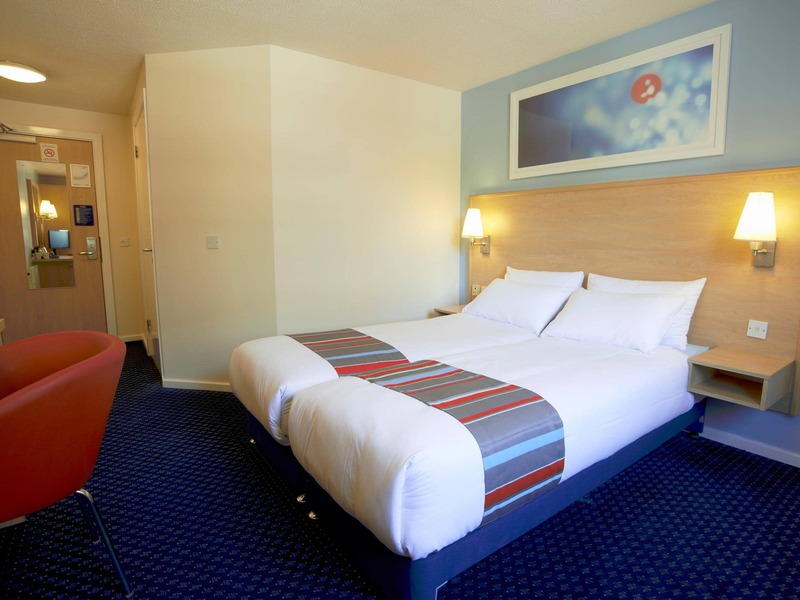 Guests can enjoy a wide variety of food and drink choices within easy walking distance of this hotel. 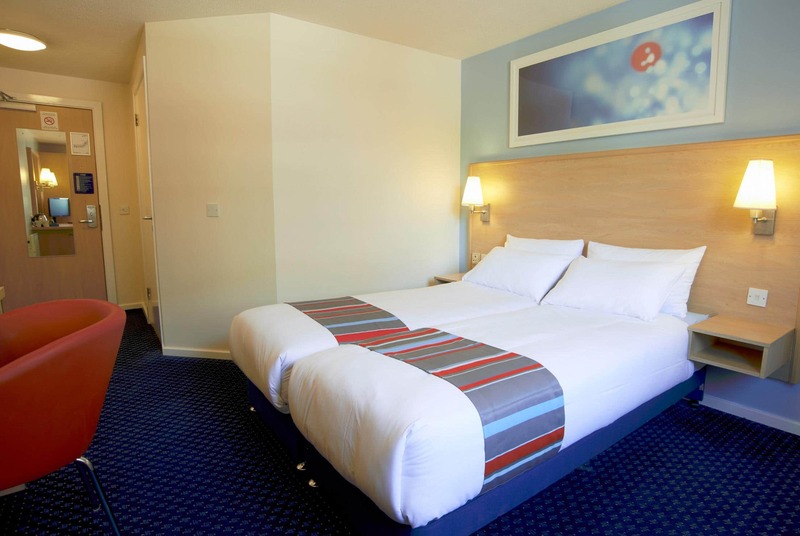 All rooms feature a comfy king size bed with four plump pillows and a cosy duvet. 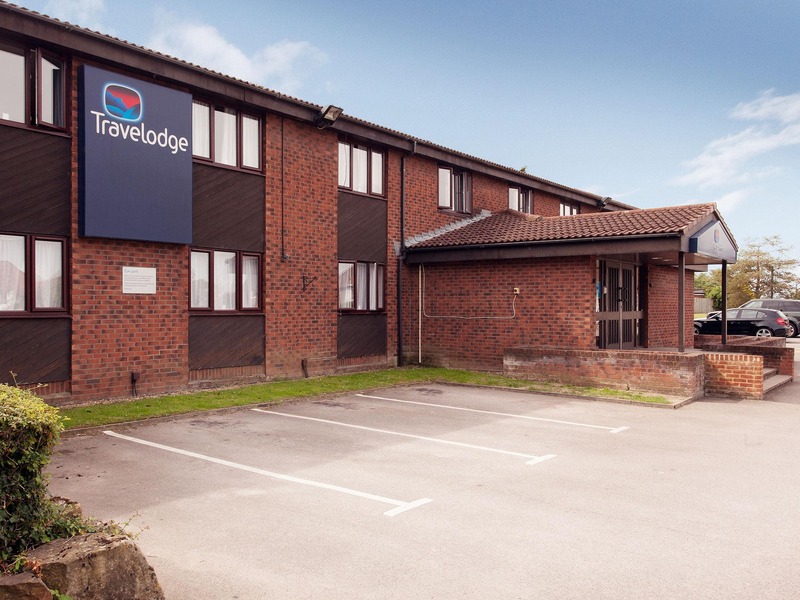 Please note that this hotel, "Travelodge Reading Central" is on Oxford Road; please do not mistake it for our other hotel called "Travelodge Reading Oxford Road". BY CAR: Exit M4, J11 and head towards Reading Town Centre on the A33. Pass the Madjeski Stadium on the right and continue on the A33, following the signs for the town centre, passing a VW garage on the right. Continue on the dual carriage way bypass, straight on through two sets of traffic lights. Take the second slip road signed Chatham Street. At the roundabout, take the third exit then take an immediate right (between Primark and the Job Centre). At the end of Eaton Place, turn right onto Oxford Road and the Travelodge hotel is on the right, opposite the Penta Hotel. Up to 24 Hours - £10.00. Directions to Q Park from our hotel: follow Oxford Road, passing the Travelodge on your right, and take the second right (Eaton Place). The Q Park is on the right. Directions from Q Park to our hotel: from the main exit, turn back, heading towards Chatham Place and continue towards, and over, the bridge. 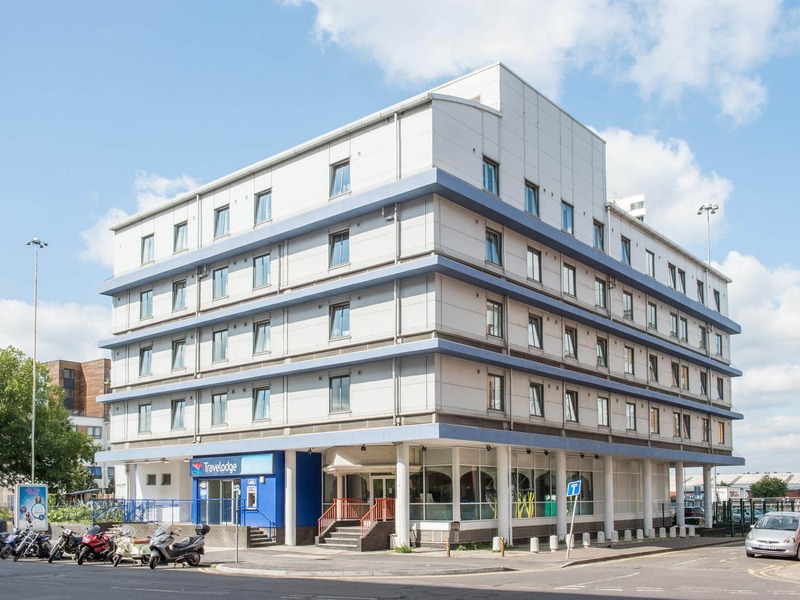 Travelodge Reading Central is on the left. 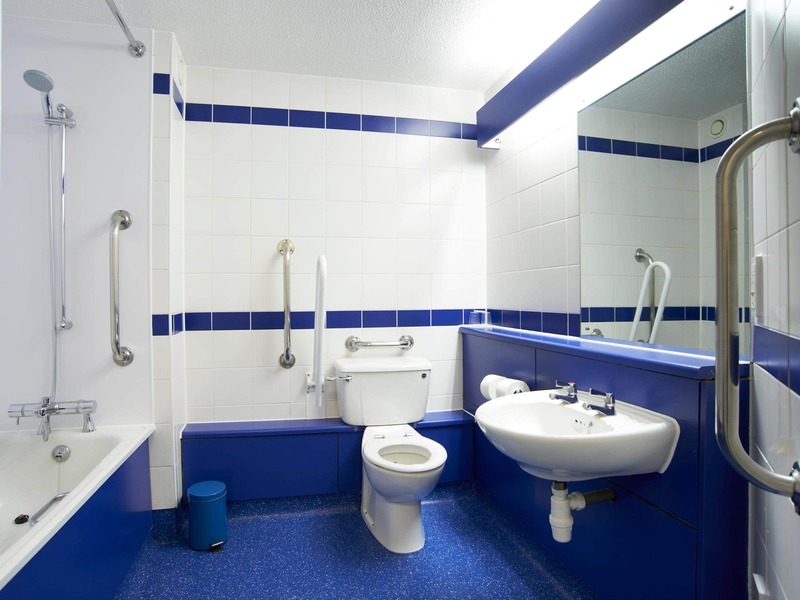 Please note: there is very limited free Disabled parking at the hotel, available on a first come, first served basis. Guests parking at Q Park must get their ticket validated at reception before checking out.